Watch the teaser trailer for Fox Searchlight’s drama Lucy In The Sky, starring Natalie Portman, Jon Hamm and Dan Stevens. 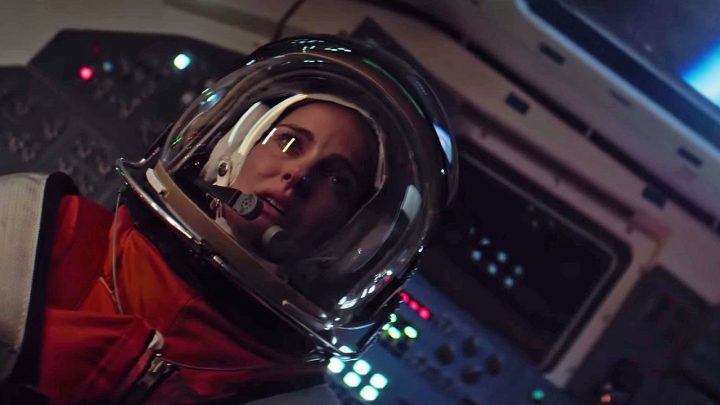 “Lucy In The Sky” tells the story of NASA astronaut Lucy Cola (Natalie Portman) who, upon returning to Earth after a lengthy space mission, begins an affair with a fellow astronaut Mark Goodwin (Jon Hamm). Lucy heads into a downward spiral as she loses her connection to her husband (Dan Stevens) and family — a condition that can afflict those who spend a long time in space. When her lover begins another relationship with an astronaut trainee, Cola’s affair quickly turns into a dangerous obsession.